This seminar is being hosted by the Open University in Scotland supported by Shared Care Scotland and Strathclyde University. The event aims to educate, encourage and empower all those with an interest in or responsibility for supporting carers. The new Carers (Scotland) Act 2016 which has recently come into effect, promises to ‘promote, defend and extend the rights’ of adult and young carers across Scotland. 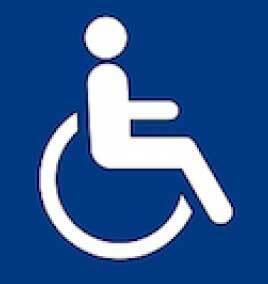 It confers new rights and entitlements for carers. It places a duty on local authorities and health boards to ‘ensure better and more consistent support for carers’. Research which explored the unexpected careers and experiences of family carers. Gaps in policy at both the beginning and end of carers’ journeys and what needs to be done to promote carers’ wellbeing. The main changes introduced by the Carers (Scotland) Act 2016 including the new eligibility criteria and Carers Support Plans. Some of the tools which will be used by service providers to develop the new Carers Support Plans. What outcomes could look like for carers and the people they look after? What carers can do to identify the skills they have gained from their experiences, and how they can build on these to have a life alongside their caring role. Are you an individual or organisation that has responsibility for supporting carers? 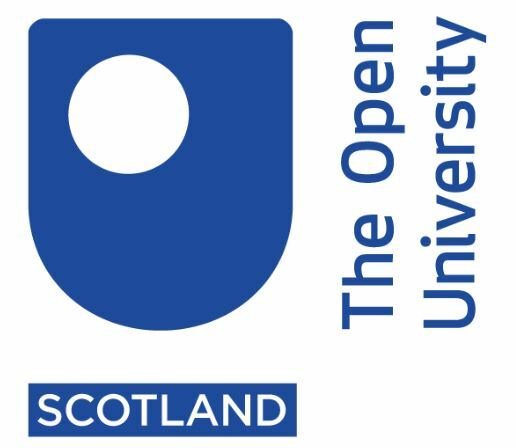 Then join us on Wednesday 30th May for an engaging and thought provoking seminar sponsored by the Open University in Scotland, planned and delivered in partnership with Shared Care Scotland and Strathclyde University.